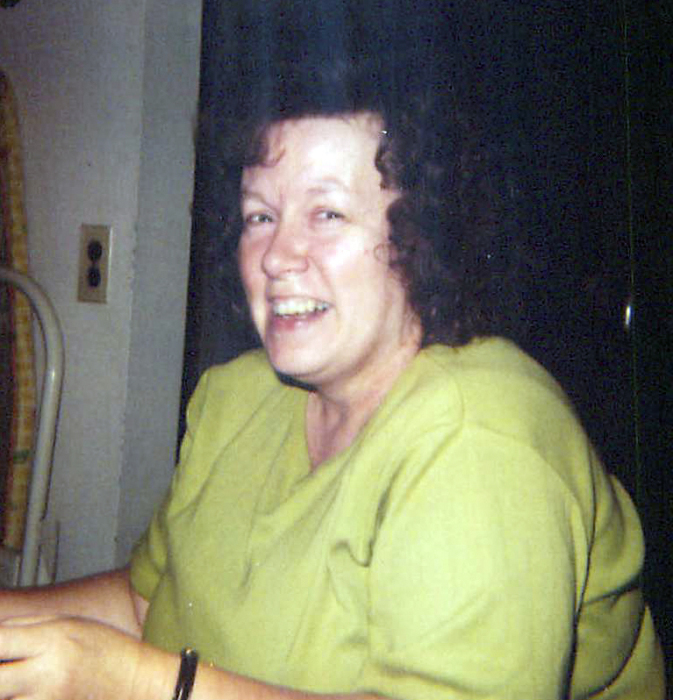 Mrs. Margaret Louise Gray, age 61, of Barbourville, Kentucky, went home to be with her Lord Thursday, January 24, 2019 at St. Joseph Hospital in Lexington, Kentucky. She was united in marriage with Dennis Ray Gray on October 24, 1975 and to this union two sons were born. She was the daughter of Weslie M. and the late Margaret Branstutter King, born to them on February 28, 1957. Louise was a member of the Lighthouse Tabernacle Church and enjoyed gardening, walking her favorite little dog ‘Rocky’, and spending time with family. She was preceded in death by her mother Margaret Branstutter King, grandmother Edna Fuson King, grandfather John Henry King, father-in-law Ballard Gray and mother-in-law Juanita Gray. Left behind to mourn her passing her loving husband of 43 years Dennis Ray Gray of Barbourville, sons Dennis Lee Gray of Barbourville, Travis Allen Gray and wife Rhonda of London, granddaughter April Gray of London, her father Weslie M. and step mother Lillie King of Barbourville, brother Henry M. King and wife Joan of Barbourville, half brother Weslie Lee King and wife Christina of Indiana, nephews Chris Gray, Gary Wayne King and wife April all of Barbourville, David Henry King and wife Melanie of Tennessee, nieces Avery and Leah King of Indiana, great nephews Gary Wayne King, Jr. and Noah King both of Barbourville, great niece Abigail King of Barbourville, brother-in-law David Gray and wife Peggy of Barbourville, sister-in-law Della May and husband Reverend Jimmy Lee of Barbourville, step sisters Debbie Centers and Pam Warfield and husband Mike of Barbourville, step brother Donald R. Martin and wife Donna of Barbourville and her favorite little dog ‘Rocky’. She also leaves behind many other relatives and friends to mourn her passing. Funeral Services for Mrs. Margaret Louise Gray will be held on Sunday, January 27, 2019 at 2:00 p.m. at Cobb Hampton Funeral Home Chapel, with Reverend Jimmy Lee and Reverend Gary King officiating. Burial will follow in the Fuson Cemetery on Walker Park Road in Barbourville. Pallbearers will be Chris Gray, Gary W. King, David H. King, Donald Martin, Don Gray and Cody Lee. Honorary pallbearer will be Ryan York. Cobb-Hampton Funeral Home is in charge of all arrangements. Friends will be received at the funeral home on Saturday, January 26, 2019 from 6:00 – 9:00 p.m. and on Sunday, January 27, 2019 from 11:00 a.m. until the hour of service at 2:00 p.m.
To the Gray family, the staff of Cobb-Hampton Funeral Home would like to express our heartfelt sympathy during your time of bereavement.